MyManu: A UK start-up that developed ‘CLIK’ - wireless earbuds that offer live voice-translation to 37 languages. For Marriott Hotels ‘CLIK’ offers the ability to communicate with guests in their native language, making their interaction with Marriott associates feel seamless and natural. HiJiffy: The Portuguese start-up developed an AI powered Chatbot for the hospitality sector. Using Chatbots, Marriott Hotels can offer its guests a variety of services using Facebook Messenger at any place and time. Optishower: This Portugal-based start-up developed smart meters to measure water and electricity consumption. 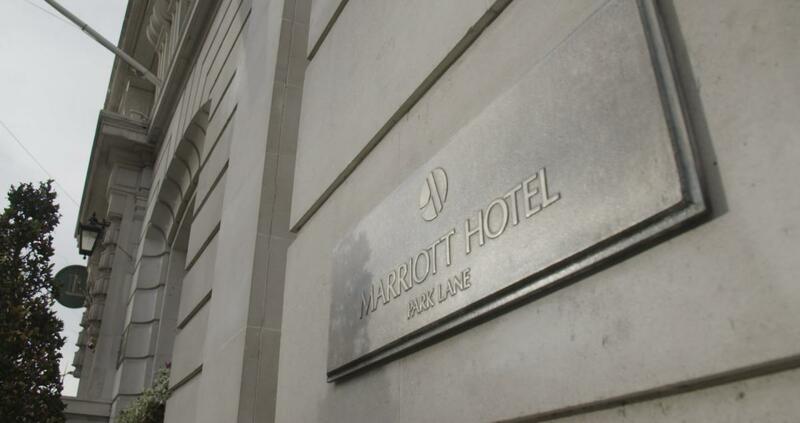 Marriott Hotels could offer its guests the ability to track their own consumption and be rewarded for sustainable energy use during their stay. Other available interviews include: Previous TestBED winner Charles Cadbury, Marriott Vice President of Premium & Select Brands, John Licence and TTG Group Editor Pippa Jacks provides a unique industry insight.